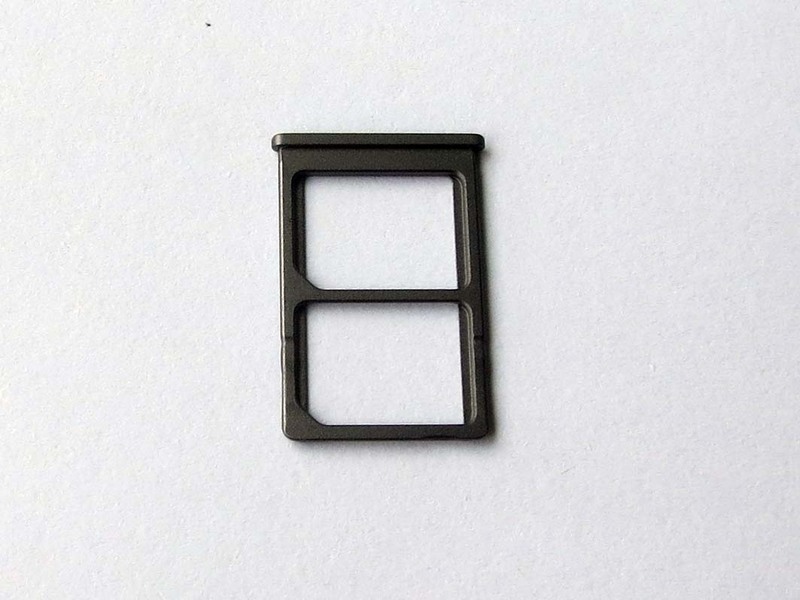 It is original dual SIM Card Holder for xiaomi 5. 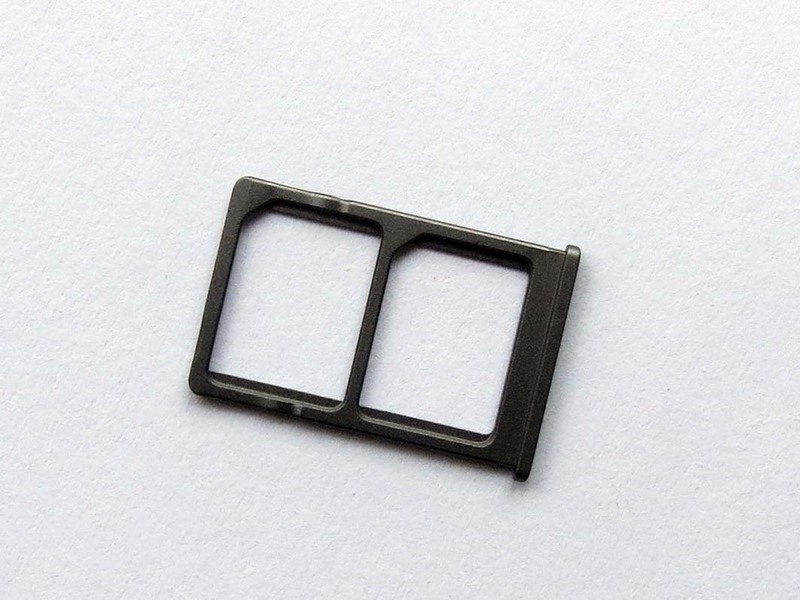 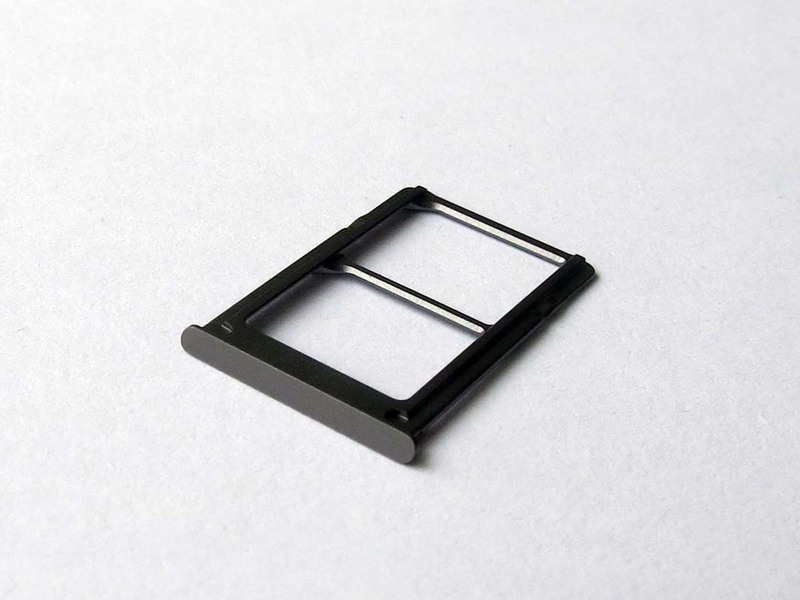 You can insert two pieces of Nano SIM card. 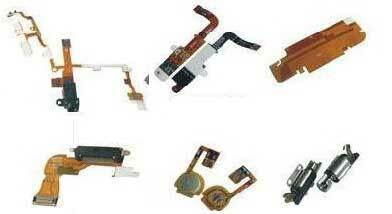 Each SIM card can be set based card.